Sierra Pacific is one of Aspen Exterior Company’s top-notch window suppliers, offering a wide selection of both wood and vinyl windows. Founded in 2003, Sierra Pacific strives for the absolute highest of quality, while putting a deep focus on both aesthetics and performance. 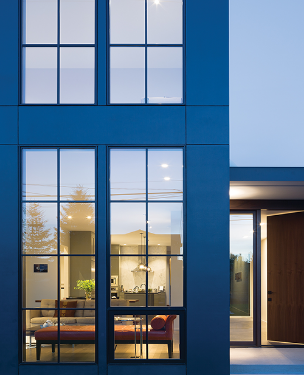 Learn more about Sierra Pacific windows by contacting Aspen today, or by visiting our state-of-the-art showroom. 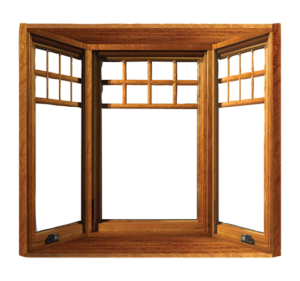 The world’s most common type of windows, single-hung windows open in a vertical motion, sliding along a frame. Possessing a single sash, they are great for airflow, sunlight, and general visibility purposes. 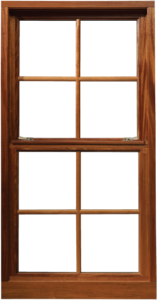 With an appearance similar to single-hung windows, double-hung windows possess two sashes rather than one. These two sashes optimize airflow capabilities while maintaining high-quality visibility and sunlight capabilities. 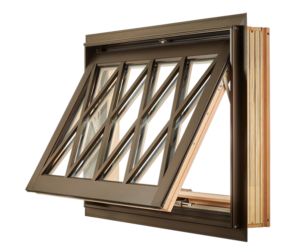 If you would like to be able to open your windows despite rain and other forms of precipitation, awning windows could serve you well. These windows open in an outward motion, creating an awning-like entity that allows airflow and keeps the inside of your home dry. 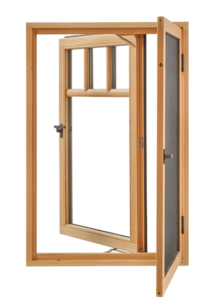 Casement windows can be opened and closed with the use of a lever. Rotating this lever causes the window component to rotate in and out in a horizontal motion. Used in rooms of all kinds, casement windows are both highly-functional and stylish. 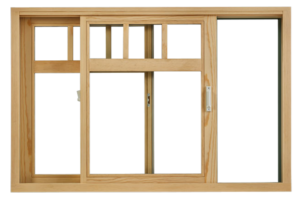 Unlike many other types of windows, slider windows open and close by sliding in a horizontal, side-to-side motion. These windows can be used in rooms of all types. Sierra Pacific also manufactures bi-fold windows, a style of window with several different panes that fold up into each other upon opening. While these windows are similar to slider windows in functionality, they offer a unique aesthetic. Bow and bay windows are windows that extend beyond the exteriors of homes, creating a transparent, box-like entity consisting of 3, 4, or 5 window panes. Aesthetically unique, these windows offer top-notch airflow, visibility, and sunlight capabilities. 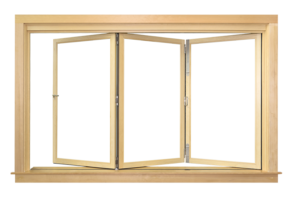 The multi-slide window consists of two separate window panes, both of which can slide horizontally into different positions. Capable of endless positioning configurations, multi-slide windows work well in any room. In addition to their rectangular windows, Sierra Pacific also offers specially shaped windows. These windows and are sure to bring an aesthetic punch to your home, giving it a custom feel. 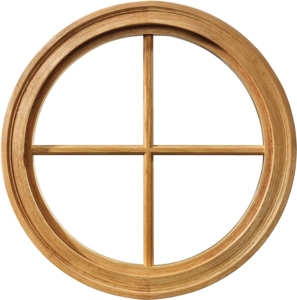 Whether you’re looking for wood windows or vinyl windows, Sierra Pacific is a fantastic choice. Their windows are made from only the best of materials, providing them with top-notch durability, aesthetics, and functional capabilities. All windows that are supplied by Sierra Pacific come with a warranty. This guarantees that you will be covered in the rare event that one of them doesn’t function as intended. The specifics of the warranty may vary depending on the particular type of window you purchase. 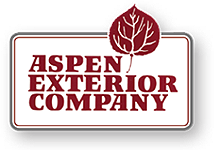 Aspen Exterior is one of the premier home exterior remodeling companies in Illinois, serving customers all over the Chicagoland area. If you’re looking to invest in high-quality Sierra Pacific windows, Aspen is the company to call. Not only can we supply you with windows from Sierra Pacific, we can install them for you as well. Each of our installations comes with a 10-year labor warranty in addition to the standard manufacturer’s warranty. For more information, contact Aspen Exterior Company at (847) 590-5600! Visit our Design Center. We are conveniently located on Northwest Highway, just East of Route 53 in Palatine.